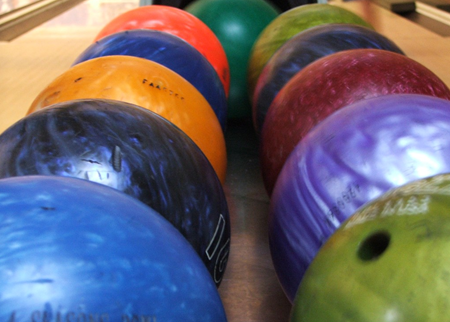 $44 Of Bowling at Western Bowl Champaign. 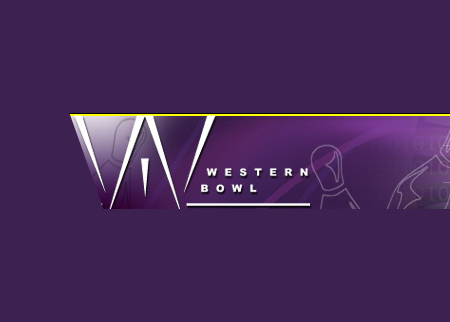 Western Bowl offers great family entertainment with bowling, cosmic bowling, junior and adult bowling leagues and more. You can also grab a bite to eat with the snack bar or have a cold drink at the bar/lounge. Come for open hours, join a league, or even book a party and have a great time.